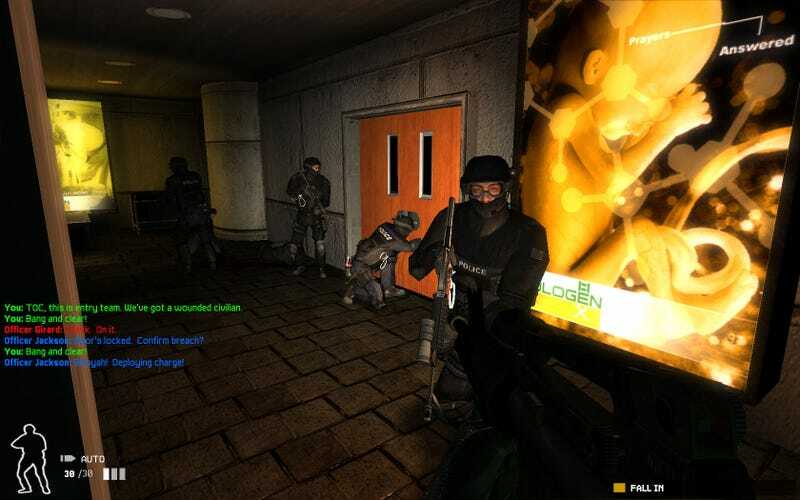 At long last, the beloved 2005 action/tactics game Swat 4 is available on GOG. At long last, the beloved 2005 action/tactics game Swat 4 is available on GOG. The folks at GOG have also posted an interview with two of the core designers, Paul Hellquist and Bill Gardner.